1. Gas water heating, including flue type, forced exhaust type, and forced exhaust and air-supply type. 2. 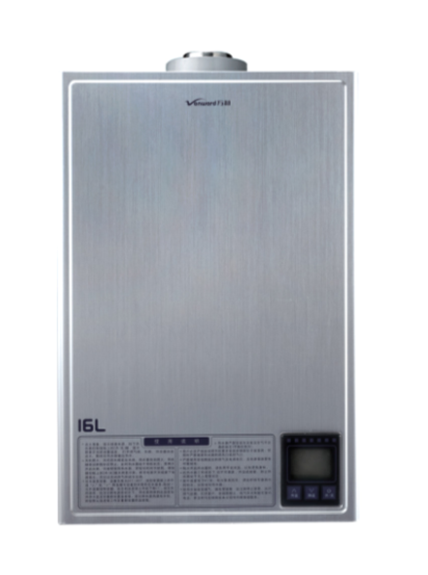 Electric heaters, including vertical series electric water heating, super slim series electric heating, small capacity series electric water heaters and tankless electric heating. 3. Gas boilers, including pre-mixed condensing boiler and condensing boiler. 1. We are with high annual production capacity and wide range of water heaters. 2. We adopt advanced technology and perform continual improvement and innovation. 3. 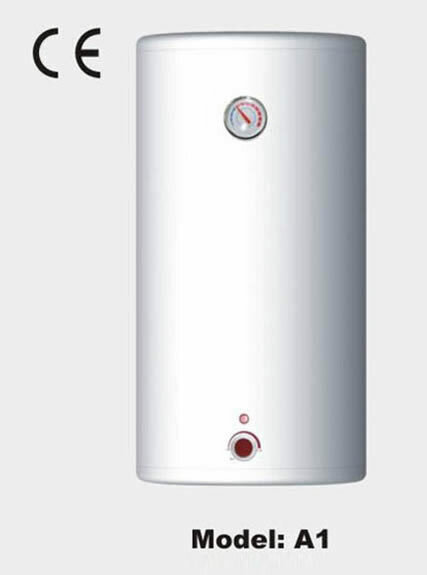 Our electric and gas hot water heaters are with high thermal efficiency. 1. Products with famous brand are better choices, as they focus on quality and credibility. 2. Water heating with good after-sale service and high reputation are more reliable. 3. 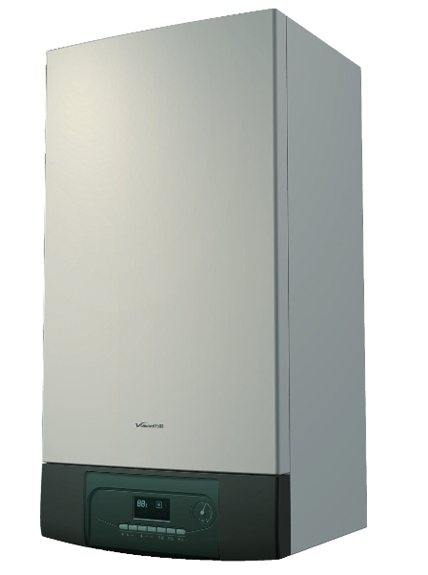 Electric and gas hot water heaters with sufficient hot water are cost-saving and environment friendly. Please choose the right heating with right size and fuel source as per your needs. 1. Installation: In general, domestic multi-functional water heater is installed in the balcony of kitchen, and the air outlet is connected with kitchen through air duct, then the cold wind from the air outlet can enter the kitchen directly to get refrigerated. Connect cold and hot water mouth with the reserved cold and hot water in the house, and then the installation is completed. 2. Operation: Residential multi-functional gas boilers adopt microcomputer intelligence controller with multiple functions, such as time setting, temperature setting, ventilation setting and overheating protection, etc. We have set most functions for you in factory setting, and you just need to choose the default and set the temperature as per your needs (45-50℃ are commonly adopted). 1. Working life of domestic multifunctional gas boiler is over ten years in general, but consumable heating components are not included. No need to replace component or maintain it deliberately under normal usage. 2. Protection for the water heater shall be fully considered in installation. Avoid drench in heavy rain and exposure in strong sun. 3. Please study the electric and gas hot water heater operation instruction on clearing and maintenance, and adhere to application methods of instruction and indication.